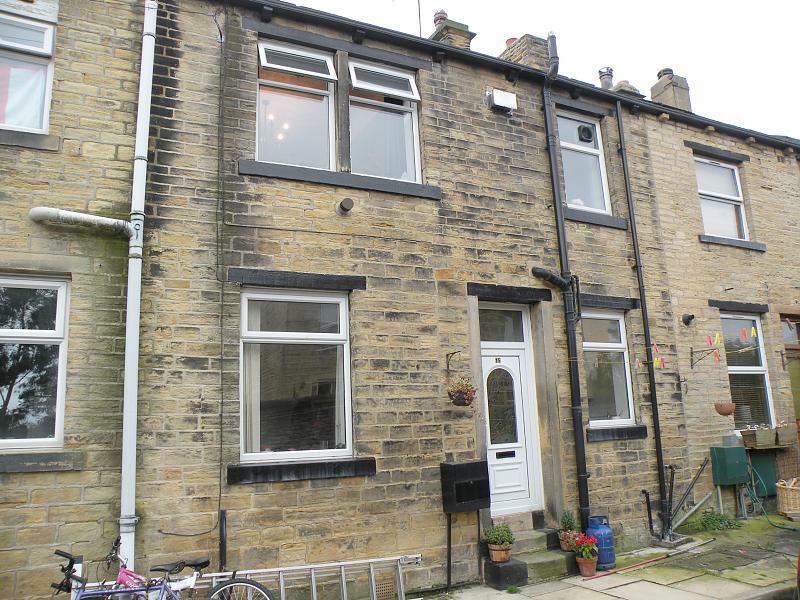 We are delighted to offer this ONE BEDROOM TERRACED HOUSE TO LET in the popular vibrant village of Farsley with its wealth of local shops, coffee shops, schools and eateries. 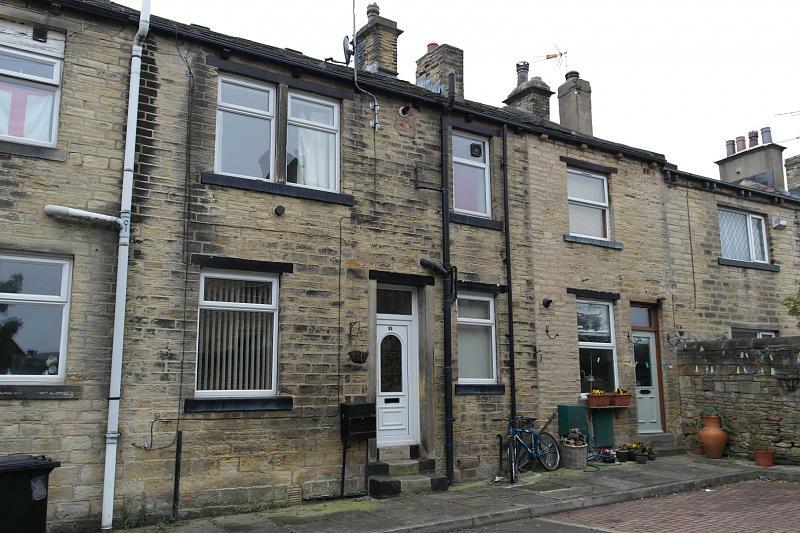 The property is close to the Owlcotes Shopping Centre, bus, rail and road networks, giving easy access to both Leeds and Bradford city centres. 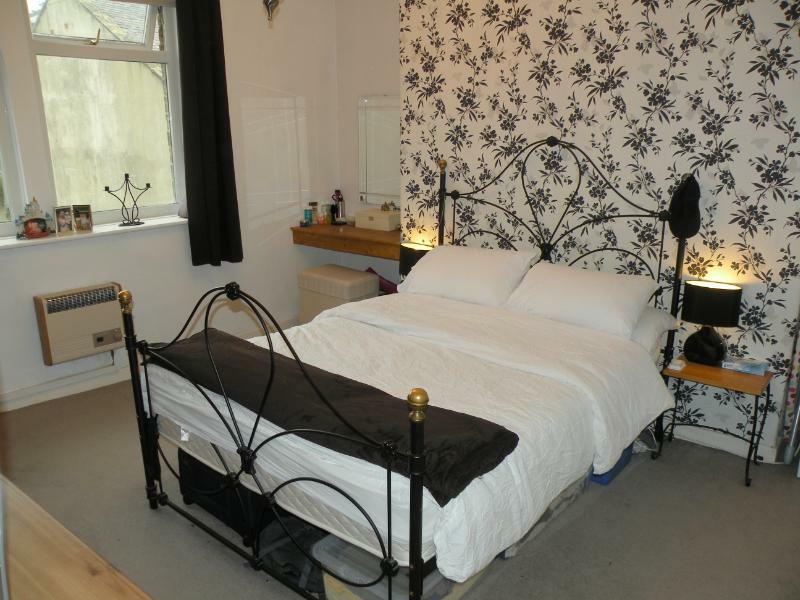 Briefly comprising modern kitchen, attractive lounge, double bedroom and larger than average bathroom. 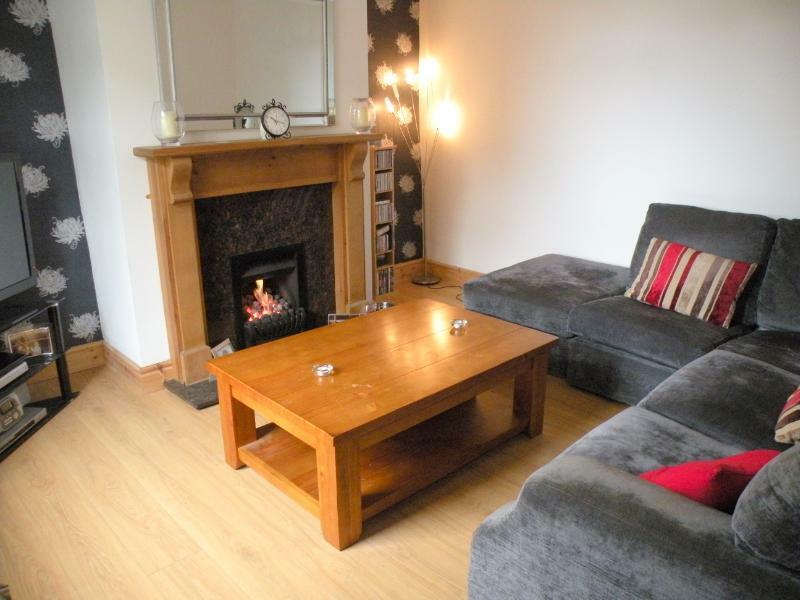 A delightful room with neural decor and contrasting recess, &apos;Adam style&apos; fire surround with "marble effect" hearth and living flame gas fire, laminate flooring, double glazed window to front elevation and central heating radiator. 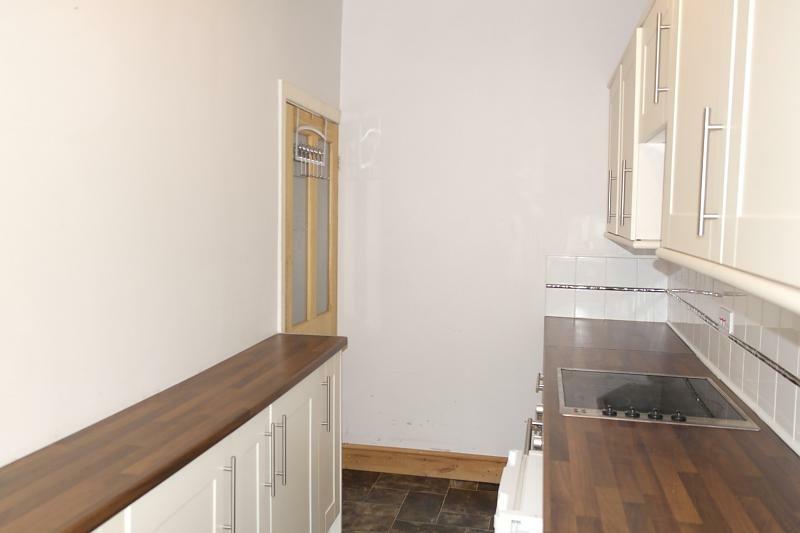 Modern kitchen with a range of white gloss wall and base units with "chrome effect" slimline handles, stainless steel one and half sink with drainer, tiled splashbacks, contrasting worktops, washing machine, fridge, built-in electric oven and hob, vinyl flooring, double glazed window, central heating radiator. 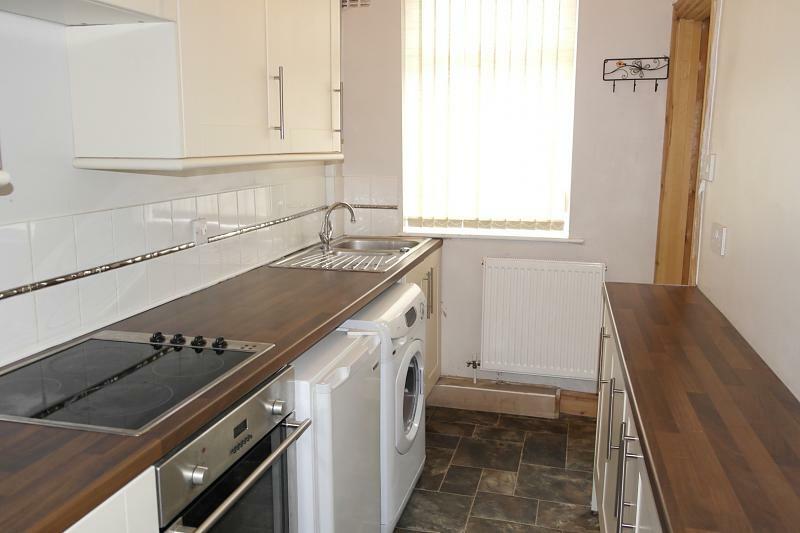 White goods included if required. Door leading to cellar. 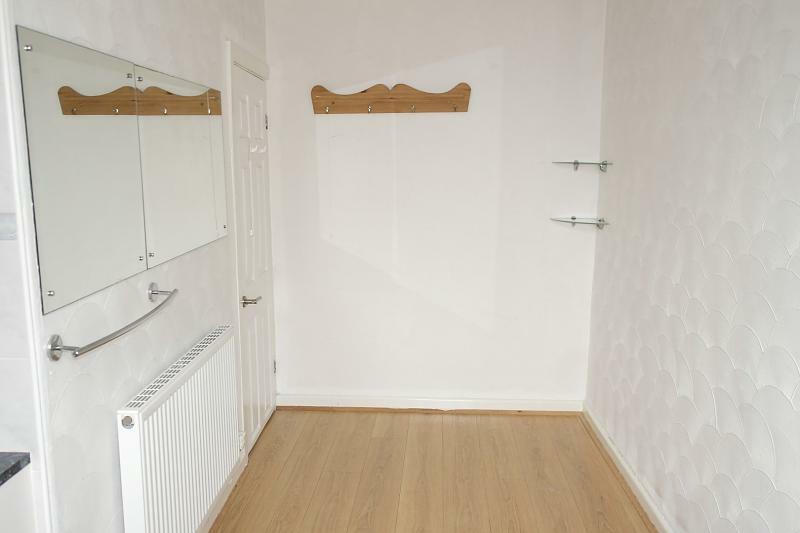 Double bedroom with neutral decor and contrasting contemporary decor to chimney breast, large double glazed window allowing ample natural light into the room and central heating radiator. 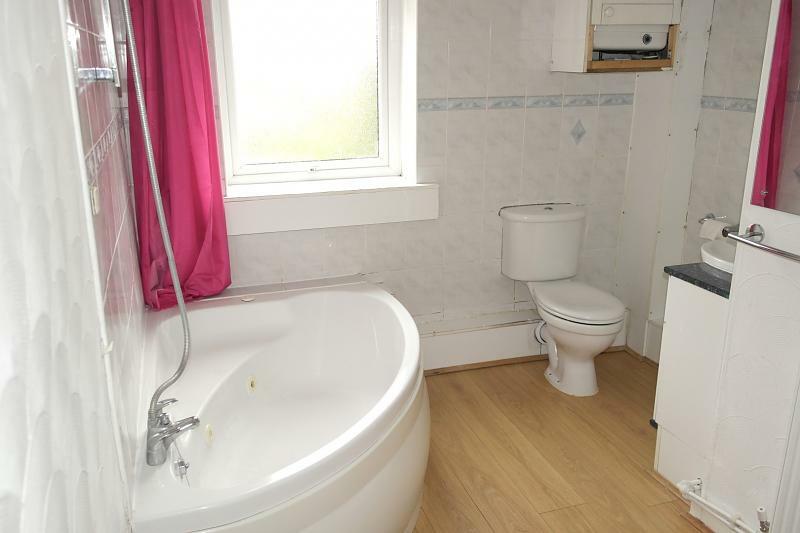 Larger than average bathroom with three piece white suite comprising corner bath, pedestal wash hand basin and low level WC, part tiled, Jet Stream hot water boiler, laminate flooring and central heating radiator.